ST. GEORGE — A disc golf course, climbing boulders and a bicycle pump track are a few of the features of a proposed outdoor recreation park in the South Hills region of Santa Clara. The Bureau of Land Management is now seeking public input on the Santa Clara Adventure Park project that will be located on about 52 acres by the Santa Clara River south of Old Highway 91 in Santa Clara. The land for the park will be managed by the BLM through a lease with the city of Santa Clara. 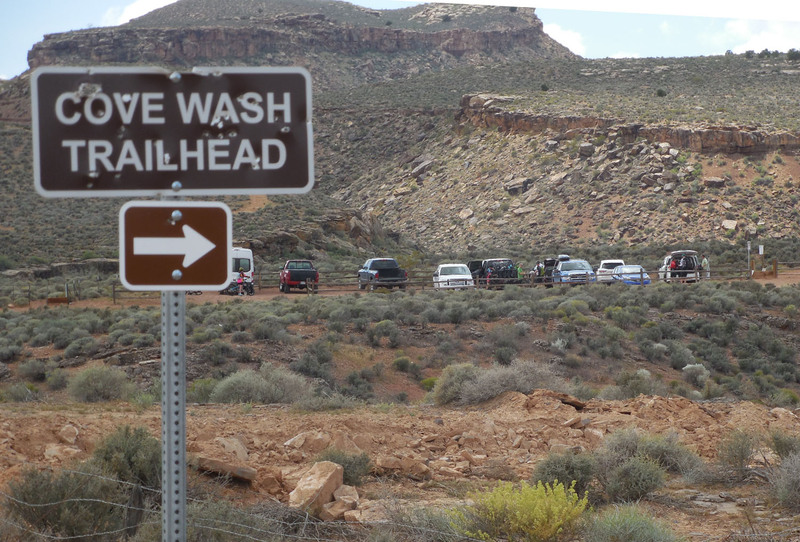 The park proposal includes an improved trailhead with bathrooms and more parking at the Cove Wash trailhead, trails for hiking or running, pavilions, interpretive stations, a disc golf course, climbing boulders and a bicycle skills or pump track. “This proposal is at the heart of the principle of making America great through the shared conservation stewardship of our land,” said Ahmed Mohsen, district manager for the BLM’s Color Country District. The park will be designed to host mountain biking and trail-running events such as the True Grit race, which Santa Clara already hosts, Santa Clara city parks director Brad Hays said in 2016. According to the BLM project summary page, the Santa Clara Adventure Park will host bike races that are currently held in the Green Valley area, which will soon undergo residential development. The public comment period will end May 3 at 4:30 p.m. 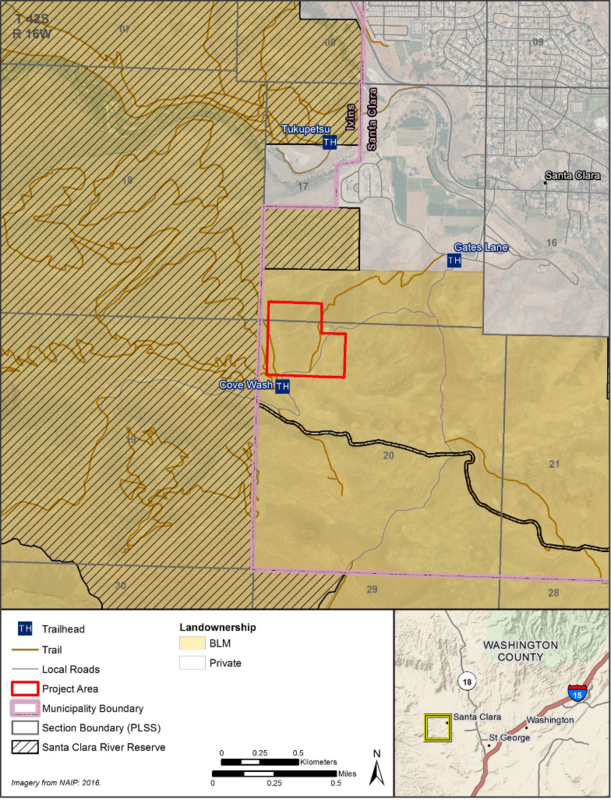 If the BLM doesn’t receive any valid objections, it will move forward with the lease for the park. Reference the “Santa Clara South Hills Recreation Park Lease” when submitting comments. Comments may be mailed, hand-delivered or faxed. The BLM will not consider comments received through telephone calls or email. Written comments can be mailed to Teresa Burke at the BLM St. George Field Office, 345 E. Riverside Drive, St. George, UT 84790 or faxed to 435-688-3252. “The most useful comments are those that identify issues relevant to the proposed action or contain new technical or scientific information,” a news release issued by the BLM states. Comments containing only opinions or preferences will not be considered. Impressive plan. Is St George moving forward with it’s bike area next to Snow Canyon High School? That would seem to be overkill since it’s less than 2 miles from this plan. Nice bullet holes in the trailhead sign, dimwits. In my opinion this is another tactic to lure more tourists. Locals know where they can rock climb, mountain bike, etc. This is a move to appease the city tourism board. This will be another convenience that air b and b renters can market or another reason to mark up the already expensive homes in the area. I realize this is a BLM project but how are you going to handle the traffic or the influx of people with our local road setup? 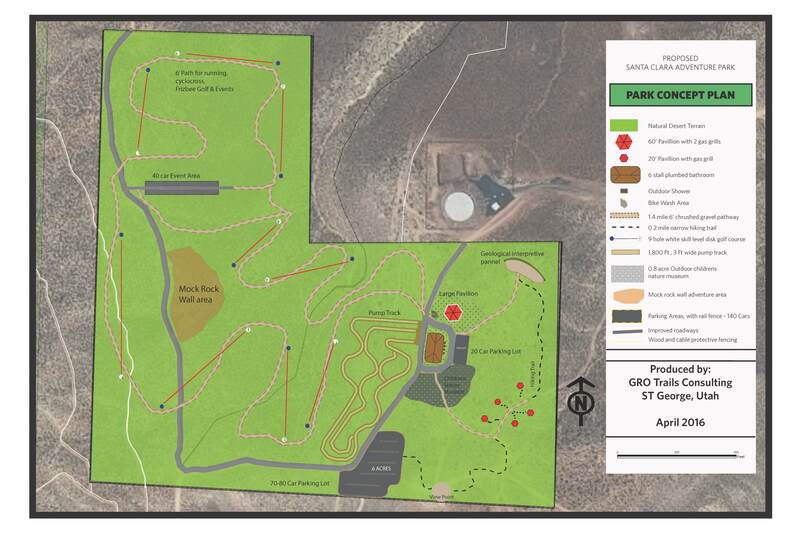 Makes more sense to me to use the new bike park going up near Snow Canyon High and wait to see how that does. The county is setting itself up for a bubble banking on tourism. Locals will continue to bear the load of the influx of tourists while continuing to also bear the burden of jobs that do not pay. 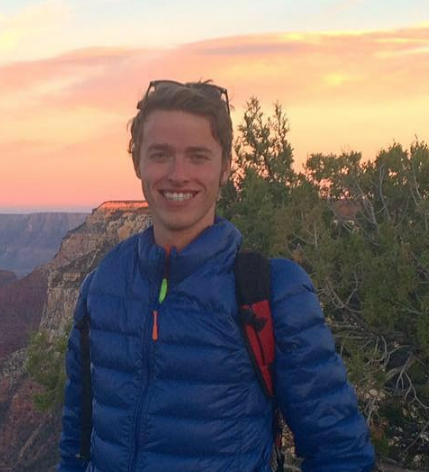 Lure sustainable companies that make product for outside industries. Creating small things to do sets up for a great vacation spot that is creating a local false floor. Anyways, save the money and create something the locals need rather than a convenient spot for tourists to go for the day. Remember, Ivins reservoir was a quite spot, not anymore.